One of the most exciting glimpses into University life for me before I started my degree was the reading list that I received the summer before I started. It offered a real taste of what I was about to spend the next few years of my life studying. You’ll be able to see reading lists on many of your courses now (select your course and look in each module to find the reading list). But what is a reading list? Do you have to buy everything on it? Do you have to have read everything on it? Do you have to carry all the books in one go? Thankfully, no! Reading lists are put together by the lecturers delivering your course and are used in lots of different ways. They aren’t just lists of books, and many will include links to electronic books, articles, webpages, videos and more! Put together by your lecturers, they can guide and scaffold your reading and research as your start to explore your subject at university. Some lecturers will indicate the essential reading you should read each week, to get the most out of the course, whilst others may include a range of recommended or background titles that you might find interesting to research a topic. Much depends on the subject you’re studying and the lecturer’s teaching style. We definitely wouldn’t recommend buying everything on the list at the outset. It always is worth waiting until you start your course before committing to buying lots of materials as sometimes academics can have a change of heart over the summer and tweak some of the titles! 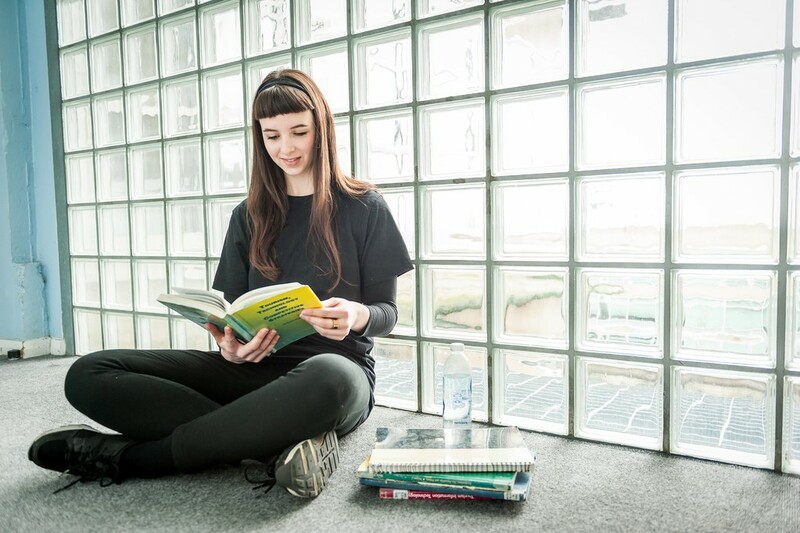 Having a look at reading lists before you start though can give you a flavour of how the course will develop, some of the key areas and can prepare you for the types of materials you’ll be using throughout your studies. But if you’d like to do some pre-reading it’s worth checking to see if you can get second hand copies over the summer, or perhaps contacting your local library. Libraries use the reading lists to make sure we have access to the materials, so remember that you’ll be able to use these when you get here – many are available electronically too, saving you the back ache from carrying lots of books! Reading lists are a road map to some of the key literature in your chosen field of study, and a starting off point to start exploring the vast body of information you will encounter in your academic career. We wish you luck with your adventure and look forward to helping you along the way.